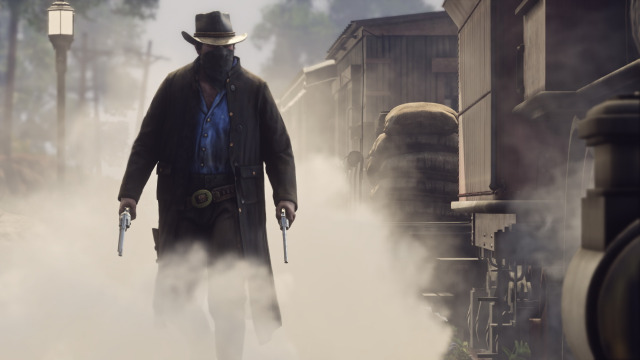 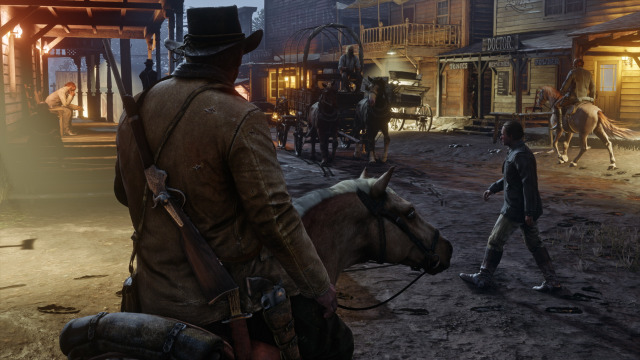 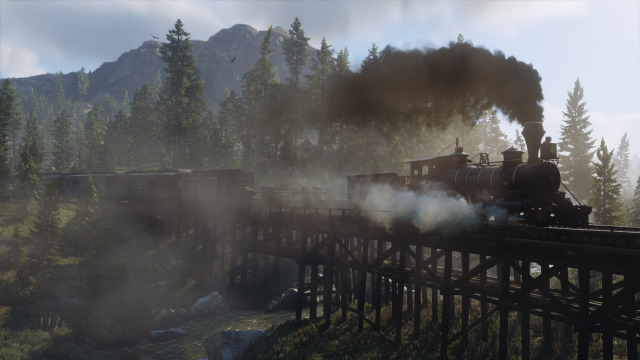 "Red Dead Redemption 2 is now set to launch Spring 2018 on PlayStation 4 and Xbox One. 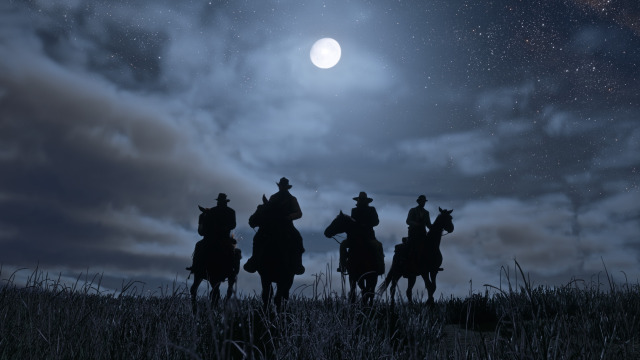 This outlaw epic set across the vast and unforgiving American heartland will be the first Rockstar game created from the ground up for the latest generation of console hardware, and some extra time is necessary to ensure that we can deliver the best experience possible for our fans. We are very sorry for any disappointment this delay causes, but we are firm believers in delivering a game only when it is ready. 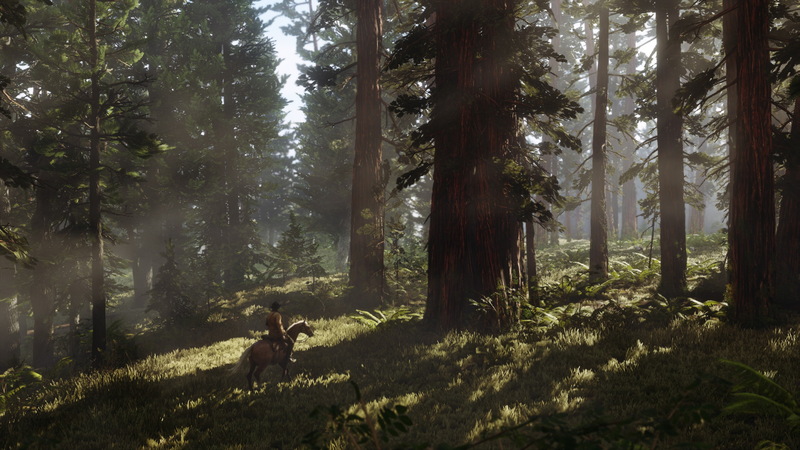 We are really excited to bring you more details about the game this summer. 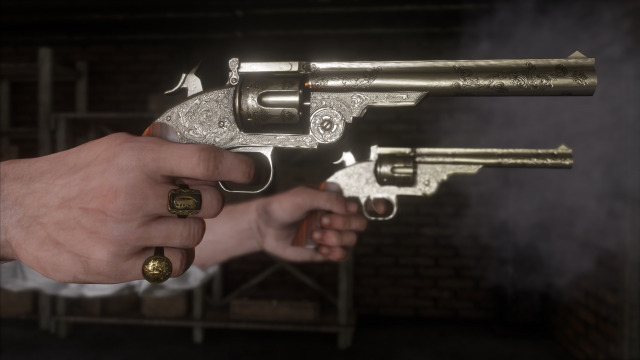 In the meantime, please enjoy this selection of new screenshots from the world of Red Dead Redemption 2." 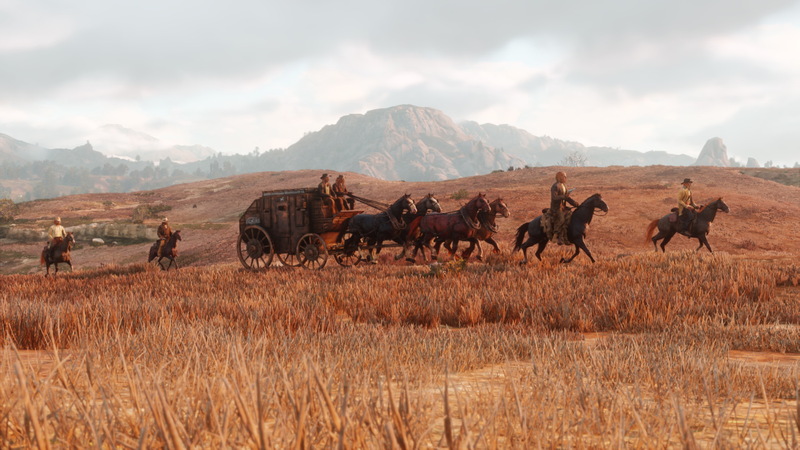 Hit up the RDR forums at iGTA5!